Quick Summary: This chapter details the beginnings of Katie’s new call – a “mommy”. She talks about how she took in a trio of young girls and realized she could not just leave them at an orphanage. From being a mother of 3, she is now known as a “mommy to many” – to her adopted daughters, to the kids that come to her home everyday to do schoolwork/have dinner/play, and to the 400 children in her community. This appalled me. A mother leaving 3 defenseless little girls alone to raise themselves, clothe themselves, feed themselves. A nine year old forced to dig in the fields for something to eat. A seven year old having to babysit for a living. A five year old made to cook and clean clothes and help dig in the field for food. At these ages I was playing with Barbies and having birthday parties and snuggling up to my parents. These little girls – well they didn’t have the chance to be little girls like I did. These 3 girls were the first children Katie decided to adopt. This started her on a new calling – the calling to be a “mother to many”. I don’t think I can be a “mother to many”. I’m not sure that I’m called to that particular lifestyle. But, don’t I have a responsibility to the helpless and hurting? 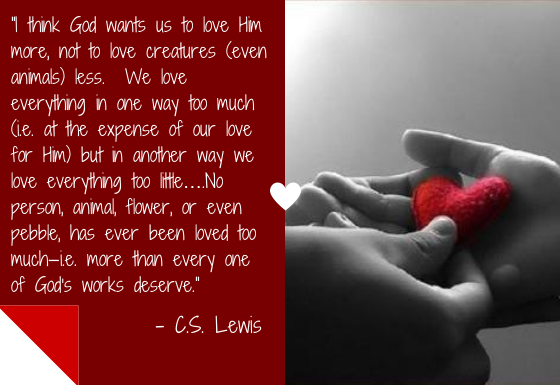 Don’t I have a responsibility to love as Christ loved me? Forget responsibility – don’t I have the desire to love the orphans, the poor, the lost children? Perhaps I have not always had this desire to do so but slowly and surely it is being awakened in me. I feel like someone who is seeing with new eyes. To quote a Switchfoot song: “This is your life – are you who you want to be?” The sad answer to that is NO. This is not who I want to be. I want to be like Christ. I want to care. I want to be fearless in love. I have said it before and I’ll say it again – I’m not trying to be the next Katie Davis. It’s not about opening orphanages in Uganda, or about adopting 14 girls. I just want to have what she has. Fearless, beautiful love for others. An overflow coming from our Father. I want to extend myself for someone other than myself. I find myself asking if this is what it means to love like Christ – and I already know the answer is Yes. Quick Summary: Katie details the beginnings of her nonprofit organization. She wasn’t qualified to start any sort of organization – she merely made herself available to God. Within 3 months, her dream had become a full-fledged nonprofit organization that was sending over a 100 children to school, feeding them, offering medical assistance, and telling them of Christ’s love for them. I am a reticent person. I will offer a million reasons why it is safer to not reach out, or to merely donate money to people who are more “trained” to reach out to others. I am Moses, bargaining with God to send someone else. I am Jonah, running away from the mission God entrusts me with. My sister however, is none of these people. She has always been brave – fearless really. And with a capacity to love and interact strangers that amazes and scares me in equal measures. I remember her coming home to tell me how she met a young boy in the city park and upon starting a conversation with him realized he was a runaway who had been “recruited” into prostitution. She helped him go home to his mother. My sister is my secret hero. But I don’t have to wish to be like her – I CAN be like her. I can be the person that says yes and is available to God. I can be fearless because I’m beginning to understand it’s not about how hard I try. All I need to be is willing. I will doubt. This is not a call to not doubting – let’s be honest, we will all doubt. 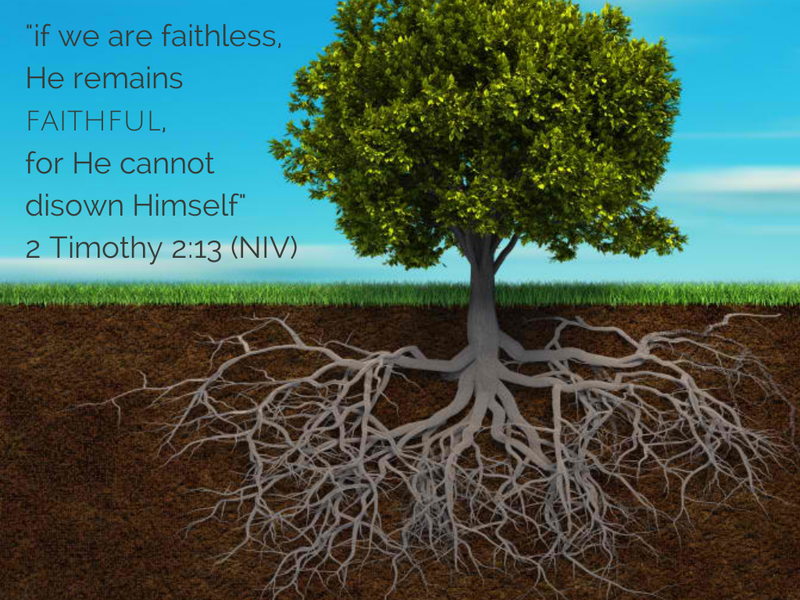 But thank God He is faithful when we are faithless. Despite our frailties, our doubts, our lack of faith, our desire to control our own destinies and rely on our own strength, despite our humanness – God will accomplish His purpose. I just don’t want to fight Him along the way.